YOU CAN ORDER ALL TICKET CATEGORIES AT METALTIX! As we have promised weeks ago we are completing the line-up in December. Today on St. Nicolas Day the icy gates are opening once again and 10 more bands are joining the Winter Hordes! With those bands, we are filling the remaining slots of the main stages and also all other theme worlds. Let’s begin with FAUN which will headline Ice Palace on Sunday: Like no other band, FAUN knows how to open the gates into a mystical otherworld. With the combination of many medieval instruments, drums, archaic beats, and enchanting multi-layered male and female vocals, they reached an outstanding position throughout any musical genres. Their CD “Von den Elben” reached platinum status, their latest two CDs went into the Top Ten of the German Album charts and they were two times nominated for the biggest German Music Prize the “Echo”. Since 2003 FAUN played more than 850 concerts around the world and are well known for their unique and enchanting stage appearance. FEUERSCHWANZ have become one of the most famous medieval acts in Germany and beyond. Founded in 2004 the band celebrated their 15th anniversary with success: In 2018 their current album METHÄMMER entered the top 10 of the German billboard charts. Fun as self-therapy – It works! 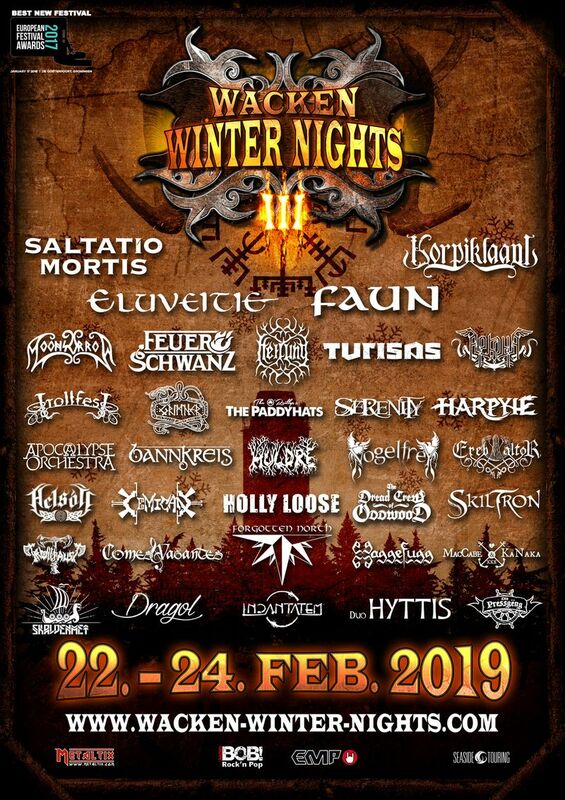 In 2019 Feuerschwanz will play for the first time at Wacken Winter Nights! FORGOTTEN NORTH – The 6 Northmen from the west coast of Schleswig-Holsteins are conquering the stages since 2014 with nobody to stop them! The band combines regional folklore with rock sounds and folk influences. With their upcoming album which is set to release in 2019, they are planning to conquer even more stages. In February they will join Wacken Winter Nights for the second time and will welcome all of you at the Warm Up Party on Thursday at the Wackinger tavern! The aftershow parties on Friday and Saturday will be rocked by the Hamburg based Viking metal band SKALDENMET and the folk metal band INCANTATEM. Wandering musicians will visit the Old Village and the Mystic Woods all day and night long. The musical program of those theme worlds will be enriched by DRAGOL, DUO HYTTIS, DIE PRESSGËNG, MACCABE & KANAKAas well as COMES VAGANTES. With those additions, the musical line-up for Wacken Winter Nights 2019 is completed! We have meanwhile sold 80% of our 3-DAY-TICKETS and also the 1-DAY and 2-DAY-TICKETS are running good! 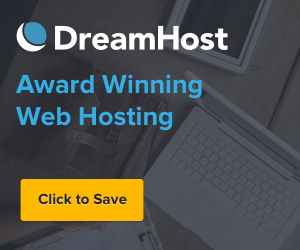 So if you want to join us into the realms of winter on all days or are searching for an amazing present for your beloved ones you should hurry up! with: Apocalypse Orchestra, Arkona, Bannkreis, Cemican, Comes Vagantes, Dragol, Die Pressgëng, Duo Hyttis, Eluveitie, Ereb Altor, Faun, Feuerschwanz, Forgotten North, Grimner, Haggefugg, Harpyie, Heilung, Helsott, Holly Loose, Huldre, Incantatem, Korpiklaani, MacCabe & KaNaka, Moonsorrow, Saltatio Mortis, Skiltron, The Dread Crew of Oddwood, The O’reillys and the Paddyhats, Trollfest, Trollfaust, Turisas, Skaldenmet, Serenity and Vogelfrey!